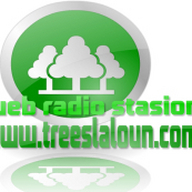 Trees Laloun is a web radio station based in Greece.  It broadcasts rock music and not only. Join our website www.treeslaloun.com.